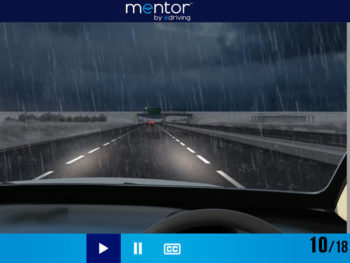 eDriving is rolling out its Mentor app-based driver safety solution for right-hand drive markets to help fleets reduce risk. 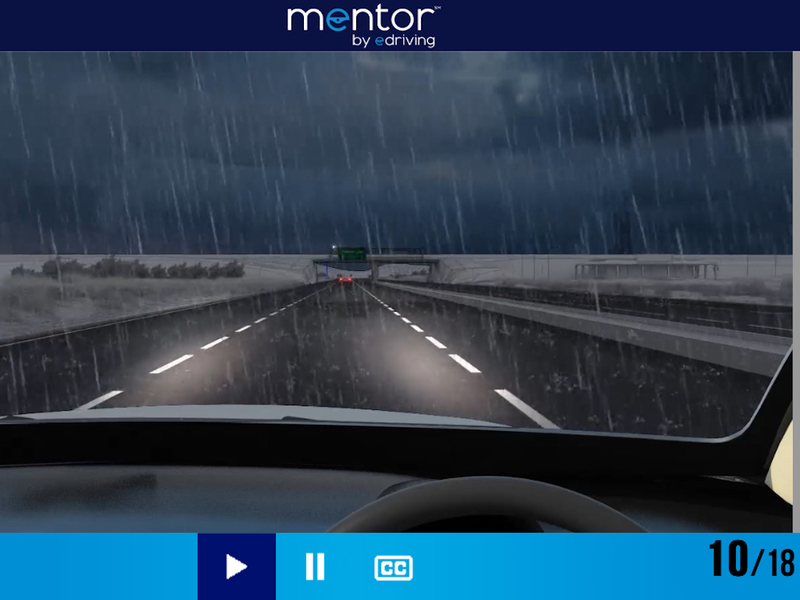 First launched in the US in 2017 for left-hand drive vehicles, Mentor’s right-hand drive version is now available for fleets of all sizes – as well as employee drivers’ family members – across markets with right-hand drive vehicles, including the UK and Europe, New Zealand and Australia. The smartphone solution measures driving performance and automatically prescribes driver training to be taken within the app itself. It works in the same way as a fitness programme by allowing drivers to see their progress and engage in friendly competition with colleagues. The app has been designed to help organisations to reduce driver risk and sustain risk reduction by gradually improving attitudes and behaviours and keeping employees engaged and motivated. Managers have complete visibility of driver progress via a Manager Dashboard and regular email reports. To protect their privacy drivers can classify trips as ‘Business’, ‘Personal’ or ‘Passenger’, with only ‘Business’ trips reported to managers.